Great for wrapping up your baby after a bath! 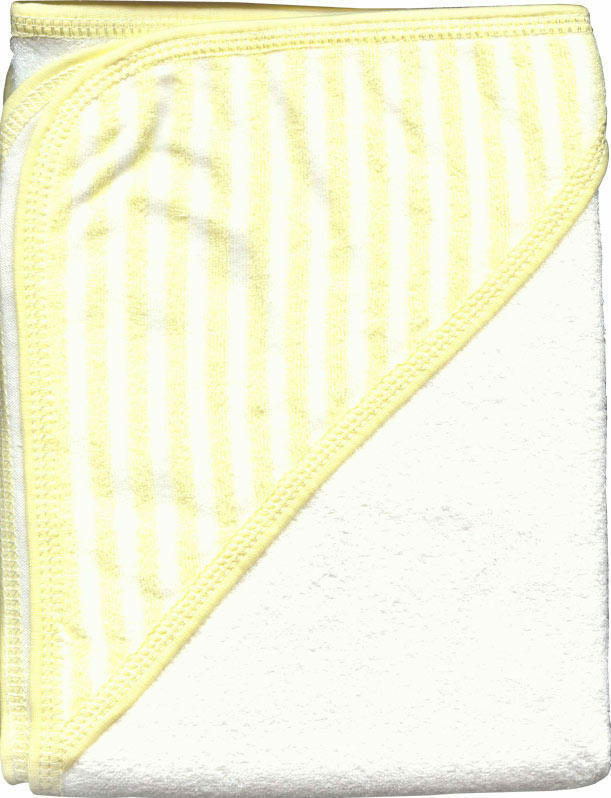 Size (inches): 10.24" X 8.27" X 0.39"
Wash in warm water, using a mild detergent. Hang dry.